In 1982, the film E.T. the Extra-Terrestrial was released. History was made. In 1984, my agent, Dilys Evans, got a phone call from representatives of Steven Spielberg. 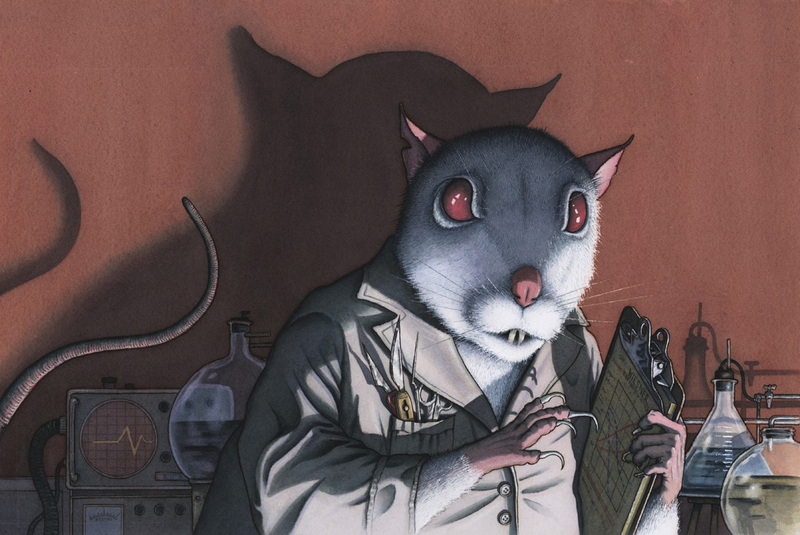 They were looking for a children’s book illustrator to work on a top-secret project with Mr. Spielberg. 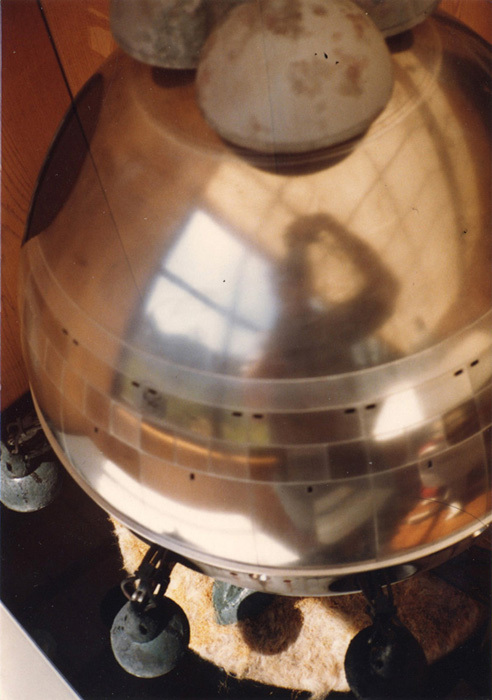 They wouldn’t actually say what the subject of the project was, but there were enough hints that Dilys realized it had to do with E.T. 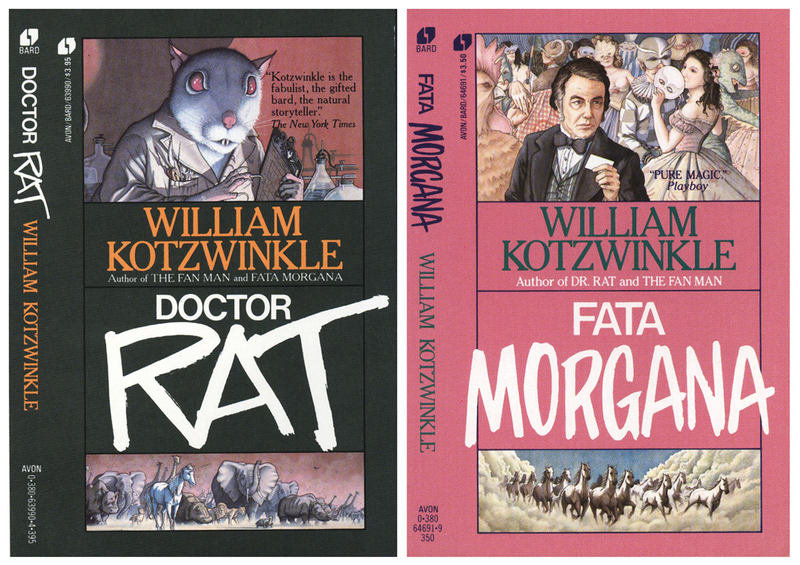 When I was asked to do these jackets a couple years earlier, I was thrilled because I was a fan of William Kotzwinkle’s and had already read both those books. 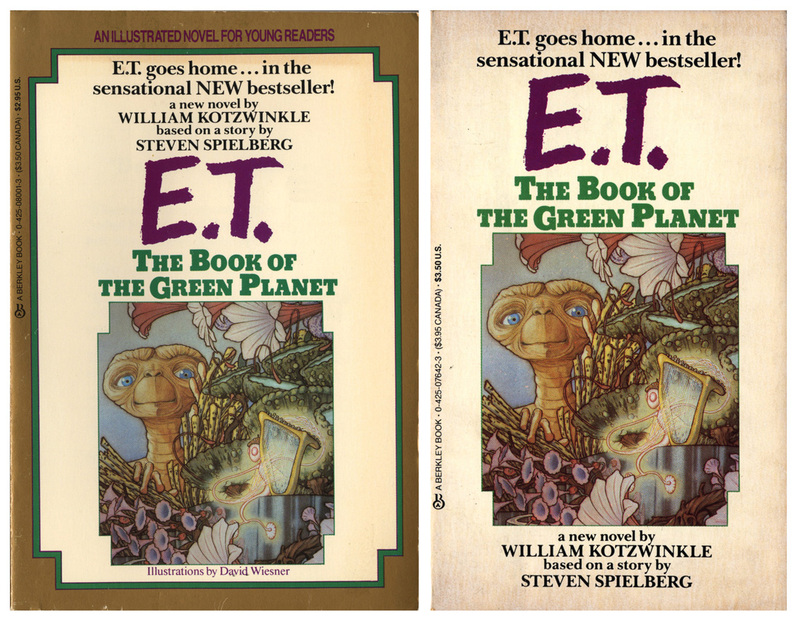 As it turned out, William Kotzwinkle, wrote the novelization of the movie, E.T. I know what you are thinking: novelizations? The lowest form of literature, ever. Well, not in this case. In the film, we get no sense of the interior life of E.T. other than what we can infer from outward visual clues – facial expressions, vocal sounds, the reactions of others. That’s the nature of film. 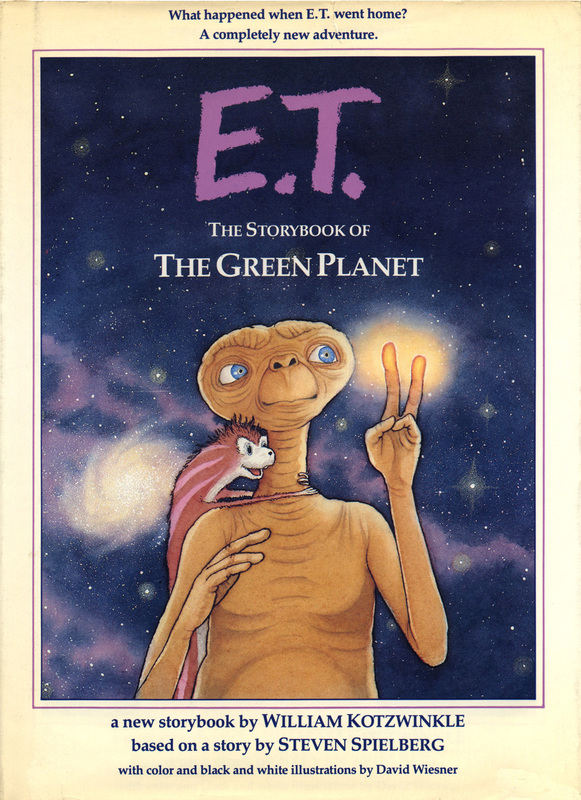 What Kotzwinkle did in the novelization was to tell the story in the voice of E.T., from his point of view. Suddenly we have the thoughts and feelings of this character. It’s a completely different story experience. That’s the nature of writing. Whether my connection to Kotzwinkle had anything to do with it or not, I got the job. 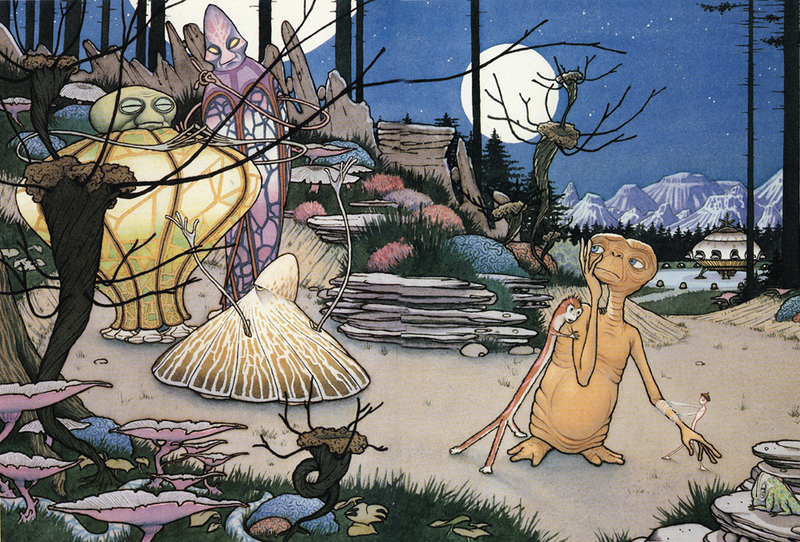 The job, as it turned out, was to illustrate the sequel to E.T. – written by William Kotzwinkle. People in the industry and the media all assumed there was going to be a sequel to the film as well. There wasn’t. The book project was as far as the story would go. I was flown out to LA and put up in the Sheraton Universal, which sits on a hill overlooking Universal Studios. If you are a fan of the old Tonight Show with Johnny Carson, you know how thrilled I was to be staying at the “Sheraton Unusual”. 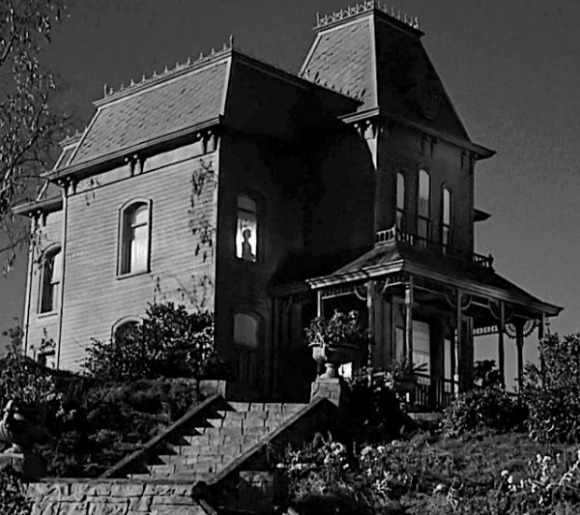 At this time, Mr. Spielberg had the offices of his production company, Amblin, located on the back-lot of Universal Studios – right near the “New York street” and the Bates Motel. 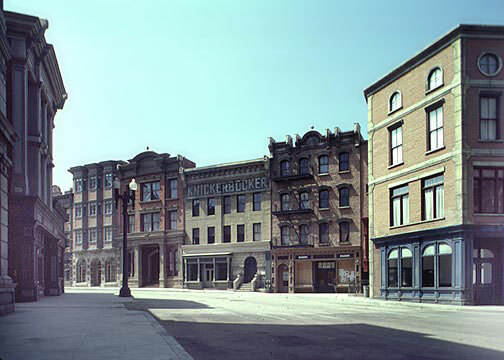 Universal was owned by MCA, which also had offices on the studio lot. One person, John H., was my contact at MCA and it was his job to be the intermediary between Amblin and MCA. As the job wore on, we became squeezed from each of these two camps. I’d like that as my epitaph. When I arrived, I met John and he finally confirmed the nature of the project and gave me a copy of the novel to read overnight in preparation for my meeting with Mr. Spielberg. And, no, I will not be referring to him as Steve. Frankly, I don’t think I said much of anything. Mr. S talked about the way he envisioned things in the story and I listened. My methodology was and is to listen, absorb, and then draw – when I begin to draw, I begin to see. To my surprise, I ended up spending about two weeks there. I had had no idea what to expect, but apparently it was a given that I was there to start work. It was a surreal moment the first day as I pulled up to the main gate of the studio in my rental car. Like a scene out of a movie, the guard checked for my name on his list, saw that it was there, and raised the gate and waved me in. I drove onto the lot, past the sound stages and back to Spielberg’s compound. I was in the room with a producer, a cinematographer and an art director who were working on what would become the film, Always (Although, Spielberg would end up directing The Color Purple and Empire of the Sun first). They had also worked on E.T., and told some great stories about that experience. Having poured over the manuscript numerous times, I started to visualize E.T.’s home planet, his pet, his parent, and his teacher. There was a whole world to be conceived. And that was the routine. I’d show up in the morning and draw. I’d listen to the guys discuss all sorts of aspects of filmmaking. The lunch bell (yes) would ring and the personal chef (yes) would serve something delightful. Sometimes they would screen a movie (often something yet to be released) in the small theater (replete with popcorn machine and candy counter). Children’s books were never like this. There are three characters in the story that are the lovable bad guys. Mr. Spielberg was describing to me how he saw them. 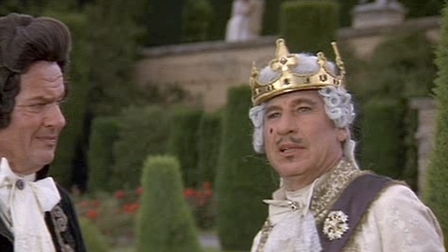 Kind of sheepishly, I told him that the descriptions in the manuscript were different from what he was telling me. He said, “We’ll just have the author rewrite it”. 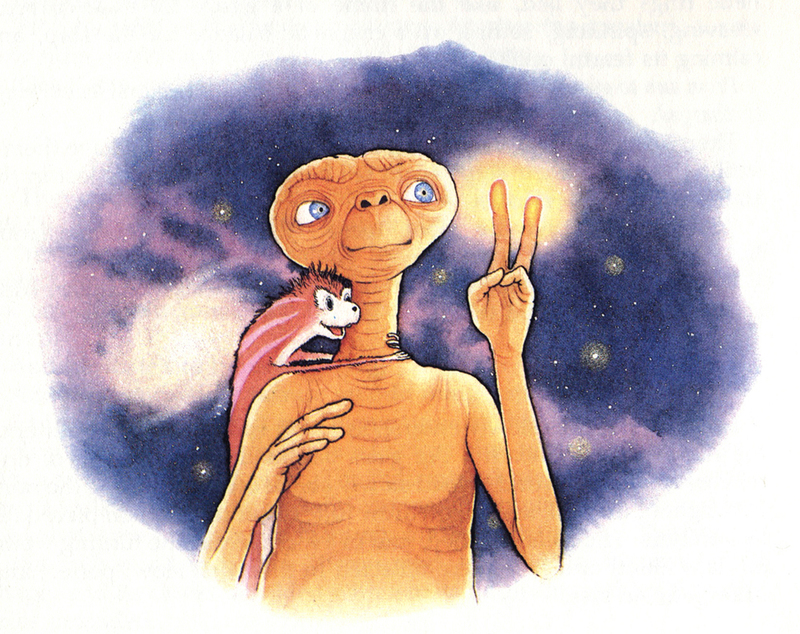 Two of the characters on E.T.’s planet were his pet, Flopglopple, and little creatures called, microtechs. Flopglopple was a dog-like animal described by Mr. S as looking like a pile of dirty socks. Ohh-kaaay. The microtechs were tiny glowing filament beings. Finally, though, I had to go home. I wasn’t prepared to stay there indefinitely and it was becoming clear that the Amblin side was in no hurry with this project. 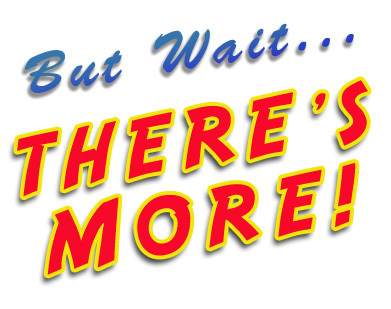 On the other hand, the MCA side was frantic to get the book done. This was in the fall of 1984 and the plan was to re-release E.T. to theaters in the summer of ’85. The book was slated to come out at the same time to capitalize on the publicity. I was caught in the middle. I was getting a lot done at home, but they really wanted me to come back. I spent another couple weeks in LA, but finally left again so that I could keep things moving. I had been given a novel-length text to plan out ten full-page color images and about a dozen black and white spot drawings. It wasn’t until I was well into creating the finished art that I was told how the art was really going to be used. There would be three simultaneously published versions of the book. First, the full “adult” novel, both as a hard cover and paperback with color cover but no interior art; second, a shorter middle-grade paperback with a color cover and all the black and white spot art; third, an even shorter hardcover picture book with all the color and all the black and white art. Each of the shorter versions of the story was taken directly from the full text. Nothing was rewritten for the different formats – excerpts from the full text were used for the shorter editions. I had spaced out all the color and spot art using that full text, so the pacing of the picture book is particularly unfortunate. It ended up with pictures coming a couple pages apart in places and then stretches of many pages of just text. No one at MCA knew anything about book making. But, they owned Putnam, so they handed them the manuscript and all the art and told them to make books out of it. Fortunately, I had done work at Putnam and they called me as soon as they found out I was the illustrator – something they weren’t told until the finished art was delivered to them. No kidding. It was, in fact, a pretty interesting job. 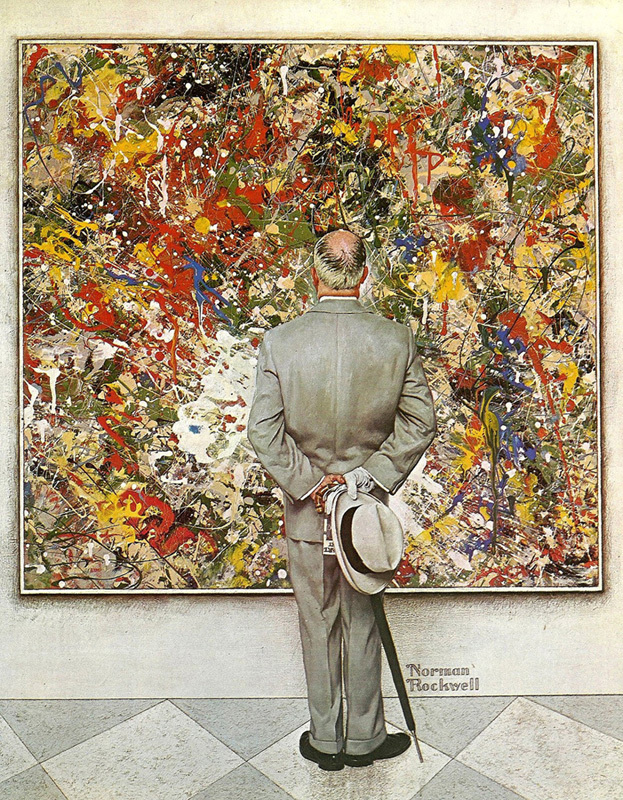 Depicting such a well-known character and creating his world was a challenge. Just figuring out E.T.’s anatomy took some doing. It was a strange and unusual experience. It paid so much more money than anything I had done in the children’s book world up to that point – and for some time after. The problem was with the terms. 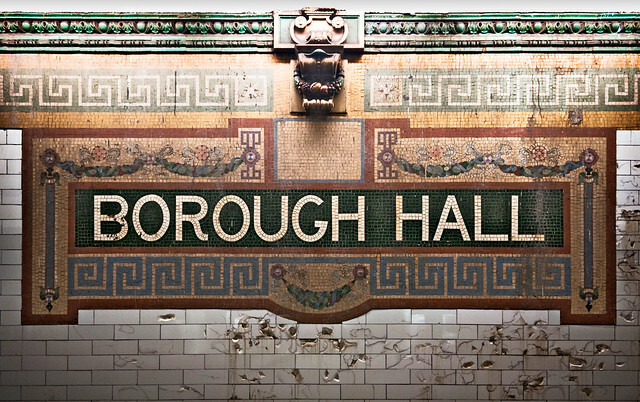 It was basically work-for-hire: flat fee, no royalty, and they kept the art. 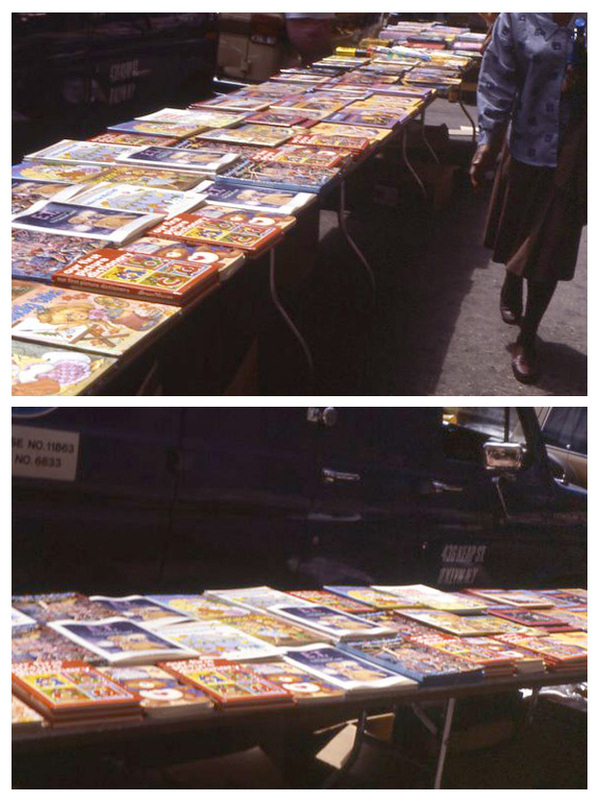 I later read in Publisher’s Weekly that the picture book had sold a million copies, although I don’t know where, because I never saw it around – with one notable exception. I picked one up and the guy tells me those cost more – two for five bucks! That might have been the end of the story (you were hoping), but it then actually got weirder. I was asked to create an E.T. Happy Meal. But, that’s the next post.